Unsolicited Texts - App 'Tricks' Users with - Shamis & Gentile, P.A. May 30, 2017by Shamis & Gentile P.A. Tribe App, Inc. is on the receiving end of a proposed class action lawsuit that claims it “tricks” users into granting access to their contact lists. According to the complaint, once the defendant has the phone numbers from a user’s contacts, it uses a prohibited automatic dialing system to send generic telemarketing text messages without notice or authorization to do so. 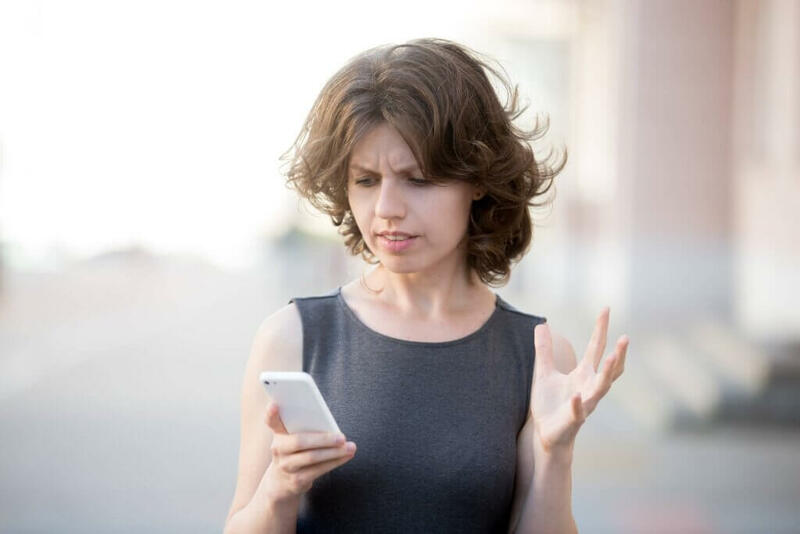 The plaintiff claims the defendant’s conduct is a knowing and willful violation of the Telephone Consumer Protection Act (TCPA) by sending unsolicited texts. The lawsuit claims that, as evident by the onboarding screens new users are presented with, the defendant never notifies users that by allowing the Tribe App to access their contacts, the app will instantly transmit the phone numbers to its automatic dialing system that sends unsolicited texts. The allegedly unauthorized texts, however, do not appear to come from Tribe App’s legitimate telephone number, thanks to a marketing tactic called “spoofing,” the suit claims. “Notably, the text messages are sent from [the defendant’s] own telephone numbers, and not from users’ telephone numbers. The numbers used by [the defendant] to transmit its spam texts are fake and untraceable, otherwise known as ‘spoofed’ telephone numbers,” the case claims. Read the case claim here. Are you fed up with spam text messages being sent to your phone? Did you know that you may be able to file a TCPA complaint to recover $500-$1,500 for EACH spam text!? Call us now at 302-479-2299 to get a free consultation. If you or someone you know have been complaining or talking about the nuisance of a spam text message, you may be entitled to recover $500-$1500 per text!! There are NO fees or expenses, so call today for a free consultation, or request a free case review on-line. We would be happy to review for you, a loved one, a friend, or anyone you suspect may have a case.